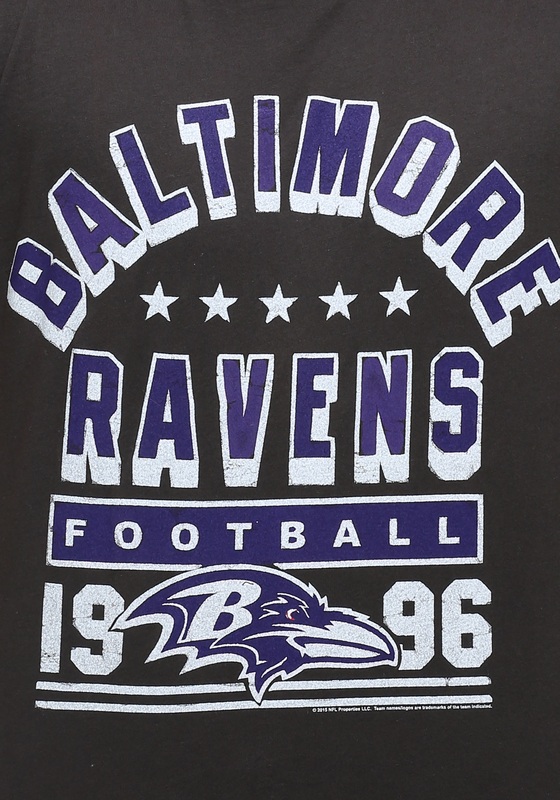 Are you ready for another Ravens season? 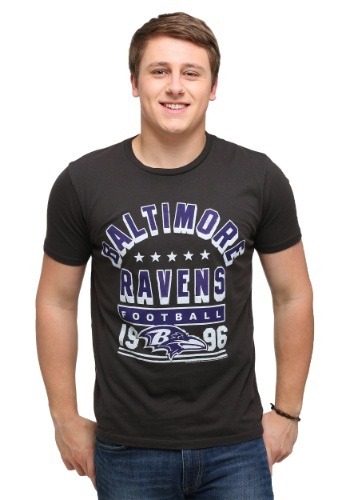 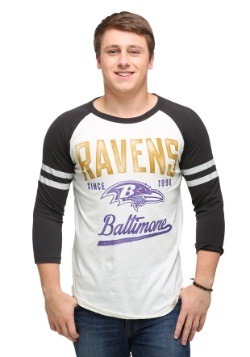 Show that you've been supporting the team since day one with this Baltimore Raven Kickoff t-shirt! 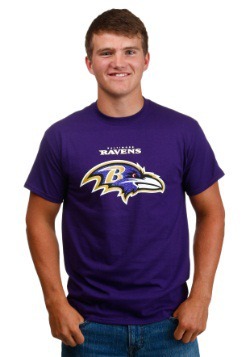 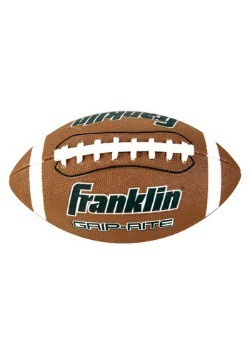 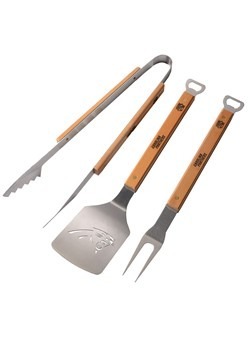 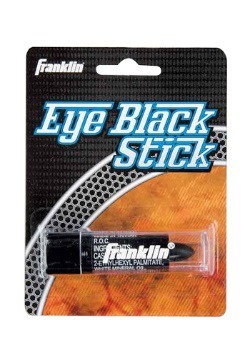 With a classic design and the franchise inception date, you can show off your football tradition with pride. 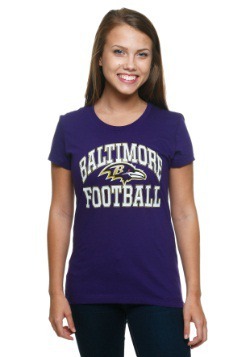 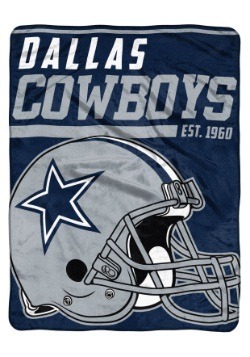 Get this tee to support your favorite team on game day or give it to your favorite fan!